Many business owners believe the Internet complicated sales, but with a good sales team you can meet the challenge and adapt to changing times. The days of the door-to-door encyclopedia salesmen, once a proud fixture in American culture, are gone. With the advent of the Internet, print reference books saw a sudden and sharp decline in sales. 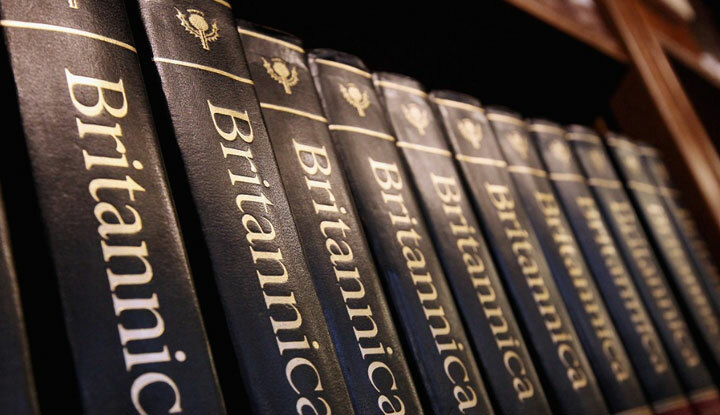 After 244 years, in 2012 Encyclopedia Britannica printed its last edition and switched to a fee-based, digital-only format. But with the glut of free reference sites such as Wikipedia, the company still couldn’t compete. Soon after, the company announced plans to convert its virtual encyclopedia to a free, ad supported model to reach more readers. While some say it was a necessary survival move (with the advent and growing popularity of Wikipedia on its heels), it was also a forward-thinking approach to reaching consumers whose information consumption habits had changed. The Internet has changed the sales game—indefinitely. By putting knowledge at your fingertips, it empowered customers. The Internet changed the way people connect with one another, build relationships, and communicate. It also changed the way sales teams must engage potential customers. Gone are the days of cold calling and knocking on doors to sell products and services. 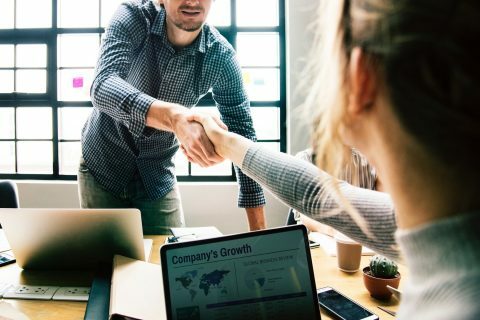 In today’s fast-paced, tech-driven world, a sales rep must make connections with potential customers in a way that’s pleasing and convenient to them. I worked at Oracle for seven years, selling technology, prior to becoming an entrepreneur. Back then, we pounded out 50 to 100 calls a day to connect with IT managers, procurement, and decision makers. Seventy-five percent of the sales process happened by phone and 25 percent in person. Today, Oracle has created a university curriculum around “social selling,” which it adopted after acquiring Eloqua. 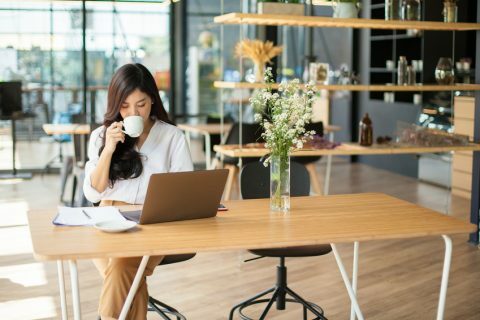 The premise of social selling is going to where consumers are (e.g., online), engaging them in a meaningful way, and building a connection that establishes mutual interest and trust. Sales teams benefit from this approach by making a more lasting impression, securing a professional contact, and hopefully making a sale. Consumers benefit by learning more about the product and company, gaining control over the pace and direction of the conversation, and having an electronic record of the conversation for future reference. The challenge of sales has always been locating potential buyers, making contact, and convincing them to purchase your product or service. In the past, you often had to physically go to a potential customer’s office or home to be successful. But today, people connect through social media and online professional networks, so that’s where you must go to reach your audience. The Internet has made consumers more aware of their power in the buying process. Today, prospects don’t want to be cold-called and bombarded until they agree to buy. Instead, you’ll have more luck finding potential customers on LinkedIn, other online platforms, and through a mutual friend or associate—building rapport online before the sale. Let friends sell for you. Prospects are more apt to connect with you if you have a mutual friend. As you build your personal network online, take note when friends connect with potential customers. Now, go one step further, and ask for an introduction. This can be done through LinkedIn, but it becomes even more valuable through personal networks such as Facebook, Twitter, or Meetup. Don’t forget to thank your friends for helping because what goes around comes around. Create conversations, not sales calls. Today, it’s important to communicate with potential customers on a more personal level. First, engage them in conversation about relevant interests before speaking about business. For example, you could ask about a local sports team in their area that just won a major game or an online group you both joined. By increasing the quality of the conversation, the sales experience will be much more pleasant and valuable for both parties. It may sound strange, but just like doctors, when selling you need to focus on the pain point (i.e., the customer’s problem or need), not just the solution (i.e., the product or service). Listen carefully and ask questions to generate open and honest dialogue. Find out if they’re having a problem, but keep it conversational. If they trust you enough to discuss their problems, they’ll trust your opinion for a solution as well. Choose clients that inspire you. Our clients create mobile web applications that are disrupting industries and making our world a better place. It’s exciting to have conversations with founders who create groundbreaking technologies. You can learn about their businesses and challenges and ultimately find ways to serve them as they grow. Many business owners believe the Internet complicated sales, but with a good sales team you can meet the challenge and adapt to changing times. Instead of soliciting prospects door-to-door or making cold calls to strangers, focus on meeting customers where they already are, building relationships, and creating conversations. I don’t know about you, but if Encyclopedia Britannica, a 244-year-old institution, changed its approach to sales, then I am too. 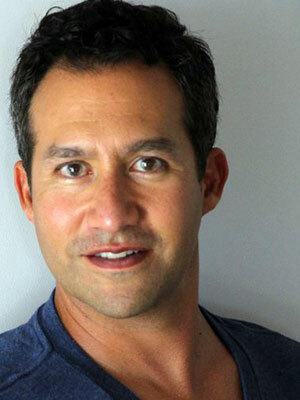 Jake Villarreal is the Co-founder and President of Match Relevant, an IT-staffing entity that utilizes social media and innovative recruiting practices to deliver award-winning talent for funded tech startups, SMBs, and Fortune 500 organizations. Connect with @MatchRelevant on Twitter. Are Your Sales Reps Using The Right Mobile CRM?